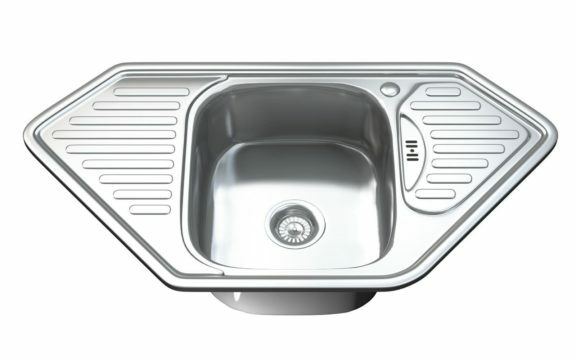 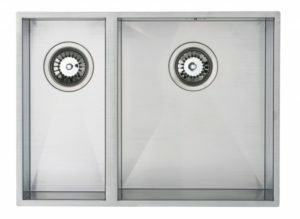 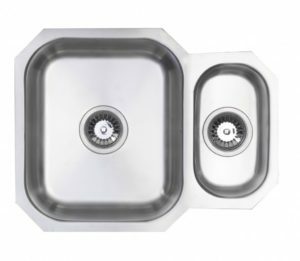 Our kitchen sinks are constructed in food-grade 304 stainless steel, with a minimum of 6 mm thickness. 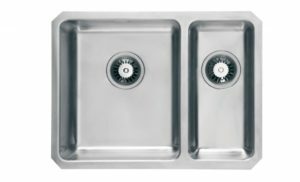 This ensures they are robust and hygienic, with excellent longevity. 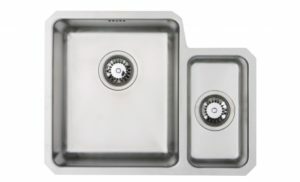 They also look great, contributing to a modern and classy ambience for your kitchen.